The holiday season is fast approaching and you may be planning a trip away without your furry friend. If you haven’t yet found somewhere to board your cat or dog, this article can help you to find the right facility. Below we have listed a few important things to look for, tips and questions to ask when looking for suitable boarding for your cat or dog. It is very important to visit the dog kennel/cattery and check it out for yourself. Make sure the facilities are clean and spacious.  If the pet boarding facility won’t allow you to inspect their premises, that should be a signal to take them off your list. 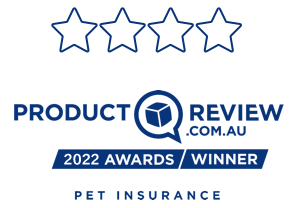 Only go with a company where you feel comfortable with the level of hygiene and care that your pet will receive. Trust your gut – if you have a bad feeling about a facility, don’t go with them. Probably the most important questions to ask when visiting a cat or dog boarding facility are about the management of medical emergencies. Ask what the protocols and procedures are that the facility has in place to manage medical emergencies. Most boarding companies have a relationship with a vet that is in close proximity to the facility. Some facilities may even have a vet on site. Ask if they have a vet that is available 24/7. Ask if there are staff at the facility that are trained in and can administer pet first aid. Find out how costs will be managed for medical treatment. 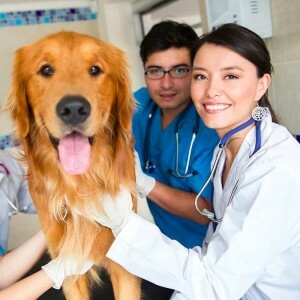 Finally, if your dog is on medication or needs treatment during its stay at the boarding facility, ask them if they are able to provide the medical care that is needed. 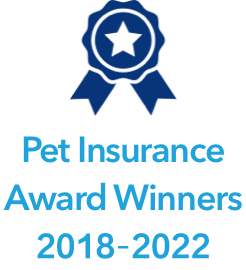 Enquire as to what level of training their staff have received.  You want to make sure your pet is in good hands with staff who are trained to manage and care for dogs/cats in a cat or dog boarding facility. Find out how many dogs/cats are boarded in the facility at one time and how many staff will be on duty at any time. As a rule there should be at least 1 staff member for every 10 dogs. Ask if there is someone at the facility 24 hours a day. In case of an emergency outside of business hours, you want to make sure the facility is staffed so immediate action can be taken. What time of the day and how often do the enclosures get cleaned? Will they also be disinfected? During your inspection of the facilities, are there any unpleasant or abnormal aromas present? What bedding is provided and is it clean and dry? Ask if you can bring your pet’s own bedding and toys – that will often help your pet to settle in to the new environment. Are the enclosures sheltered from bad weather including rain and extreme temperatures, or perhaps even climate controlled? Is the enclosure safe, meaning that there are no dangerous objects and nowhere your pet could hurt itself, and is it secure so your pet can’t escape? Does the enclosure have enough space to allow your pet to turn around, move, stretch, and fully rest? Keep in mind dogs need more space than cats. 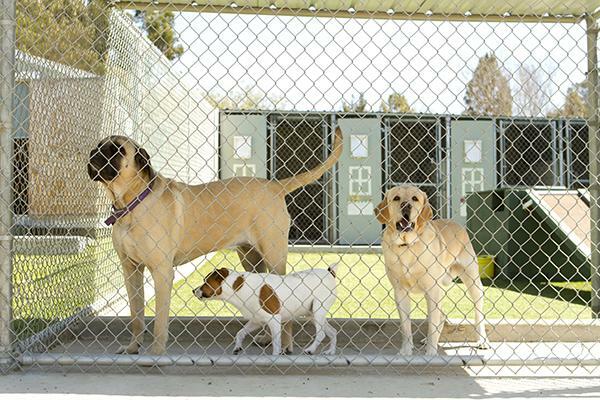 Your pet should be boarded in an enclosure by itself and not be left alone with unfamiliar dogs/ cats in the same kennel. They should only be boarded together in the same enclosure if they live in the same household and are used to spending time together in small confined areas. For cats – is there enough space between litter box and food bowls? Are cats housed away from the dogs? How will the facility identify your pet? There have been many cases where pets have been misidentified and mistaken for others. 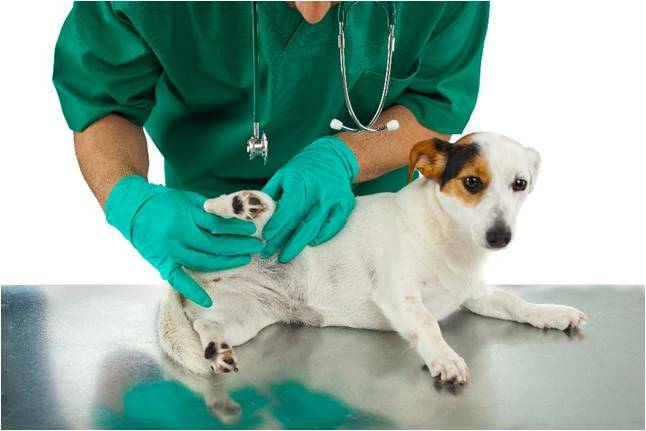 Lastly, and importantly, you want to ensure that your pet receives the right care and gets what you have paid for. Find out what food the boarding facility feeds its four-legged guests. If you prefer your pet being fed its own diet, we suggest you bring some of his food and feeding instructions when your drop off your pet. Ask how and where the food is stored to make sure the food storage facilities and kitchen are clean and hygienic. 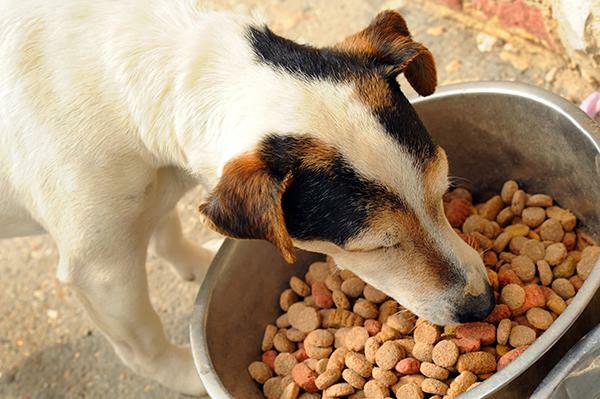 Find out how often your pet will be fed and when. When you inspect the place, look out if there is enough fresh water accessible in the enclosures and the play areas. Ask how often food bowls are cleaned. They should be cleaned after every meal. What will your pet’s daily schedule be with regards to exercise breaks, toileting etc? What will be the level of social interaction for your pet? Cats don’t need that much social interaction but dogs on the other hand are very social animals. How will the staff manage stress that your pet may experience due to the change of environment (such as separation anxiety)? When you inspect the facility, don’t forget to view the play area. The area needs to have secure fencing so no dog or cat (not even the smallest) can escape. The equipment in the area needs to be in good condition and safe (no broken or hazardous items etc). The play area should be clean and should be a good size. 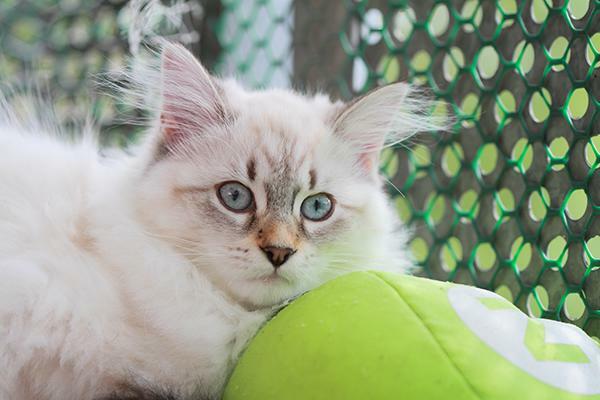 Is the play area enriched with toys and activity items to keep your pet occupied? Ask if the area will be shared with other dogs. And if so, how many will there be at one time? Make sure dogs are supervised during group play – all the time. Even thought dogs are very social, the situation can often change within a split second and staff need to be there to make sure all dogs are kept safe. For cats: Exercising in play areas is often just one cat at a time because most cats don’t like hanging out with other cats they don’t know. Some kennels charge extra for play time – make sure you consider this when booking. When booking, make sure the company breaks down the costs for you so you know exactly what the inclusions in your booking are. Also ask about any extras you want to be included such as giving medication or medical treatments. Make sure you know exactly what you are paying for. Ask what the check out time is for the day you pick up your pet. Some kennels/catteries offer added service that may beneficial for your pet during its stay. Ask the company what they provide. Board & train: Some facilities offer this service, which means your dog will receive training during its stay. This is a great idea for anyone whose dog could do with a bit more training. Grooming: Some facilities offer grooming as an inclusion on departure day. If your pet needs more regular grooming, you should discuss this with the boarding company. Webcams: Some boarding facilities have webcams, which allow you to see your pet from wherever you are on this planet. Make sure you let the staff know about any special requirements your pet may have. This includes its diet, medical treatment/ medication, any behavioural issues (such as aggressions towards dogs or people). Have your pet’s vaccinations up to date (C5 for dogs and F3 for cats) and bring the vaccination record on the day you drop your pet off. We recommend you check your pet’s vaccination level well in advance with your vet to make sure it’s up to date and your pet will be accepted in the boarding facility. You can find more information on dog vaccinations, dog vaccination schedules & costs in our guide here. It may sound like bribing but who doesn’t appreciate it if service staff go the extra mile for you? And why not for your pet too? Give the staff a $10 tip or a box of chocolates or cookies when you drop off your dog. 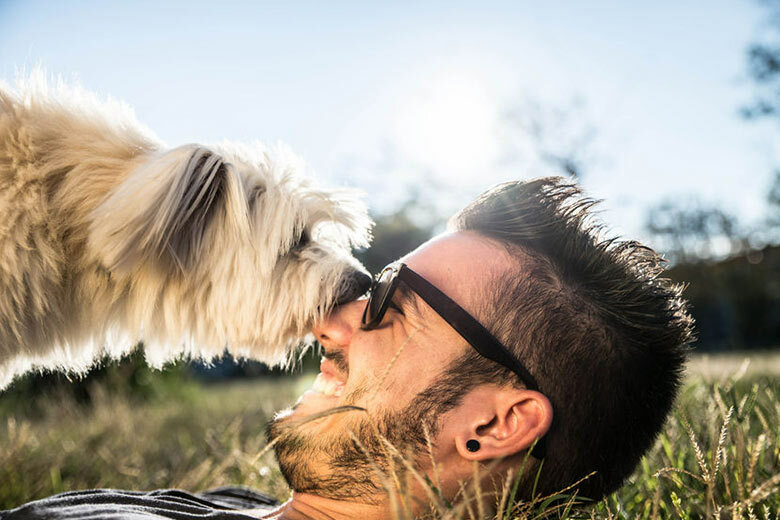 People remember nice gestures and it may help ensure they will give your pet an extra ear scratch or a few extra minutes play time here or there. Found this article useful? Please share it with your family and friends. We wish you and your furry friends a safe and happy holidays!